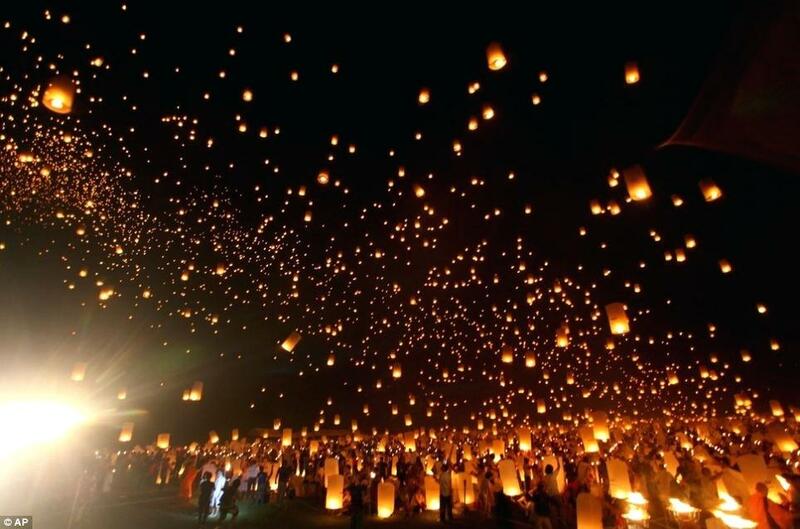 What happens when you combine thousands of families, friends and foodies, with live music, dancing, and an eruption of Sky Lanterns? – Welcome to Fires In The Sky. 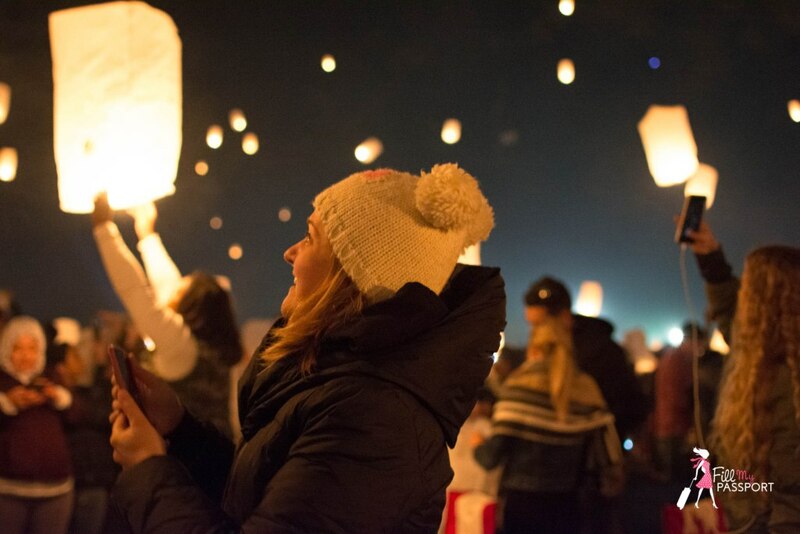 Fires In The Sky is an experience where thousands of friends and families gather to listen to live music, fill up on great food and light up life by sharing personal wishes, dreams and goals. 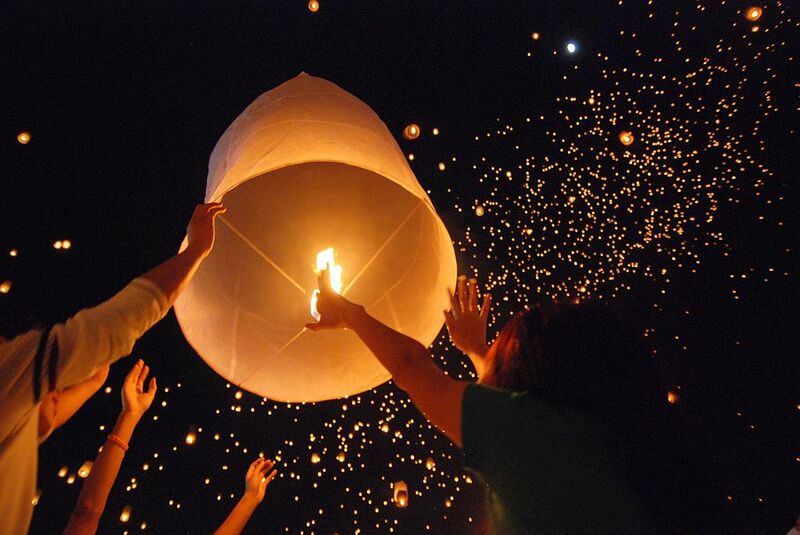 At the perfect moment, everyone ignites their personalized sky lanterns with Tiki torches and lets them take flight. 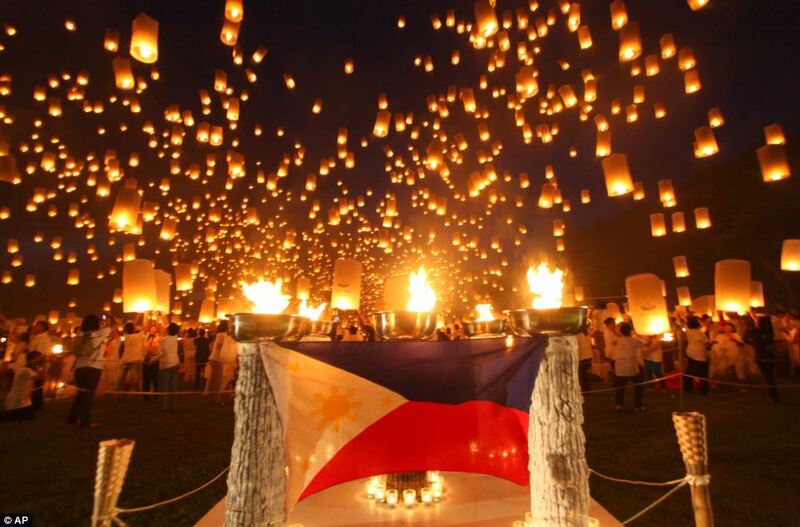 It creates a surreal ambiance, where time slows down as your single flame rises with thousands of others. 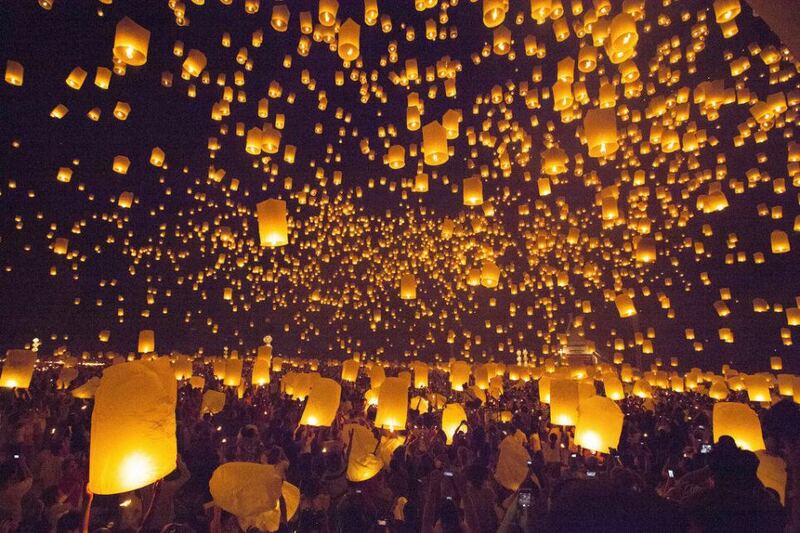 Come fill the sky with what lights you. 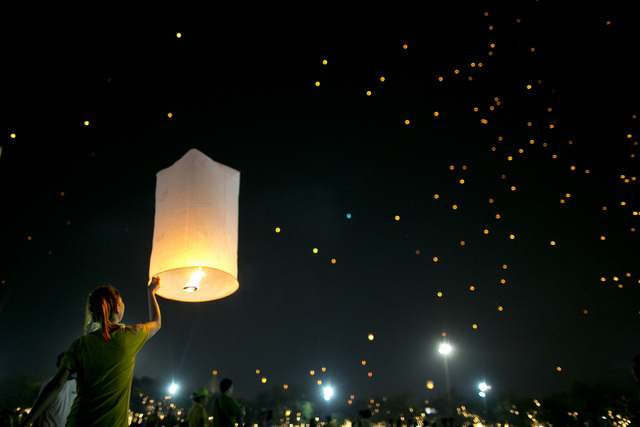 The lights fest is dedicated to leaving a positive impact on the environment and everyone who attends our event. 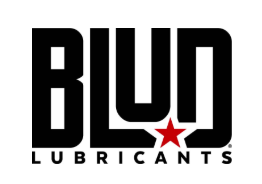 This is an event that is for everyone but cultivates individual experiences. Whether you’re commemorating or celebrating, you’re creating a special memory that will last a lifetime. 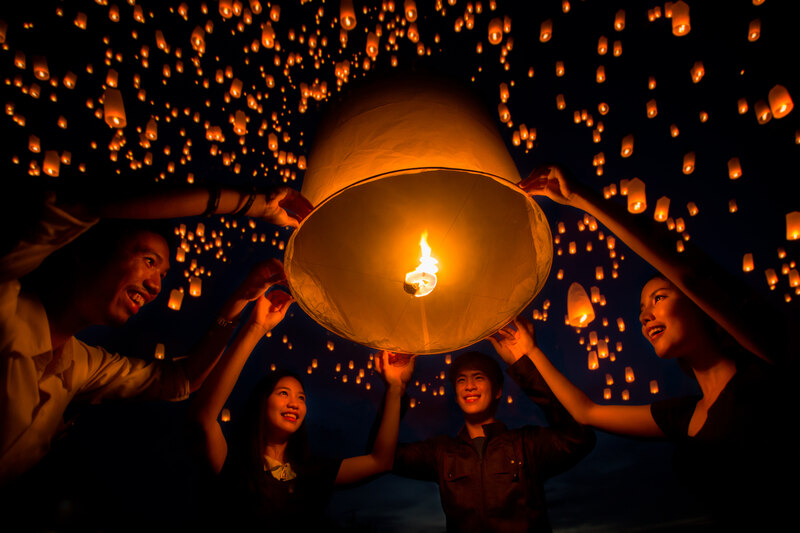 The Fires In The Sky Mission is to create a transformative experience for families and friends, enabling them to share their light with others. Each Pre-Order Comes With 1 Lantern, 1 Matchbook, And 1 Marker. Once you arrive, make your way on over to our “Check-in” tents! Though this is a relaxed event, you will want to grab a spot next to your friends by the stage before you go wandering about. We will have plenty of space, but it is first come first serve. Around twilight, the fun begins. You can experience live entertainment, music for the whole family, dancing, as well as local artists. Did you bring a gaggle of kids? Great! We have kid friendly activities like face painting and bouncy houses to keep them busy. 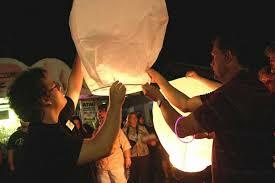 THE LANTERN LAUNCH – we will give specific instructions during the event on how to unpack, and light your lanterns. 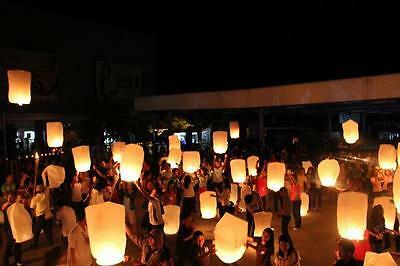 We, like you, are always antsy to launch the lanterns. Please keep in mind that THE LAUNCH is 100% contingent upon the Okay from the local fire authorities.